Escape the dungeon with this fast, fun fantasy based card game for 1-4 players. Easily portable. Uses color mixing, counting and deck building. Perfect for ages 8 and up! Loved by both girls and boys. Now available direct from Game Crafter. "This game transports you to another world! " 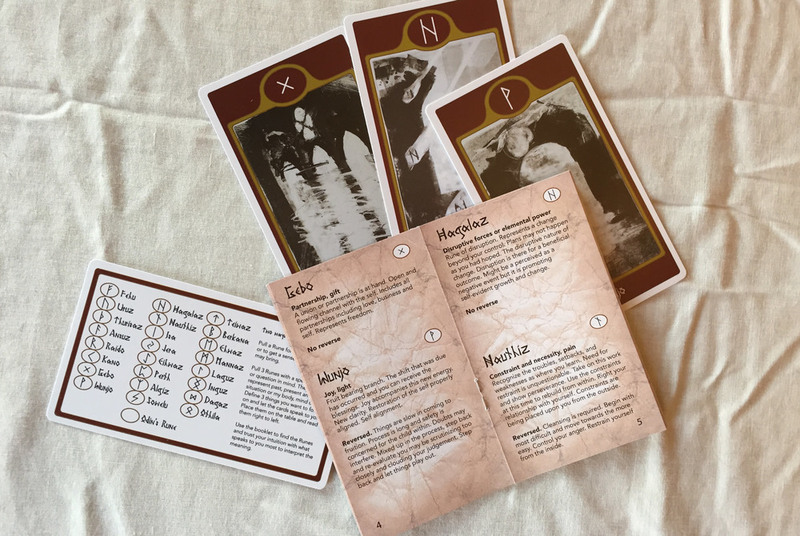 Blood of a king is a quick playing card battle game for two players. Matching Axes and Shields gives you offense and defense points. Out score your opponents defenses and wound the Tribe. If your lucky, the King himself! Beware the Witch, as she will take a warrior with her to the grave. Call upon the Berserks in a time of need. Deliver three wounds to the enemy King, and you will stand victorious! Click on the images to download the PDFs to print and play at home. We are always looking for people who love games to get together for beta testing or to get a game shipped to them for feedback.